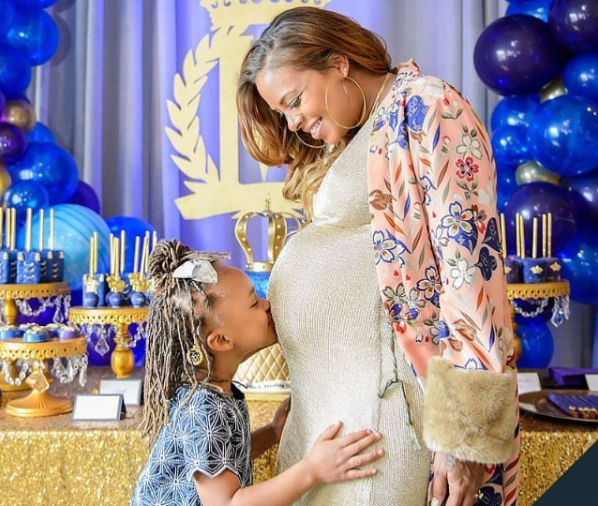 Congratulations are in order for Eva Marcille! “All praises be to God!” the proud mom shared with her 1.9 million followers on Instagramwhile revealing her son’s arrival this evening at 5:59 local time. Eva is also a proud mom to a daughter, Marley Rae, from a previous relationship. Throughout her pregnancy, Bravo’s newest reality star documented her journey to motherhood for the second time. 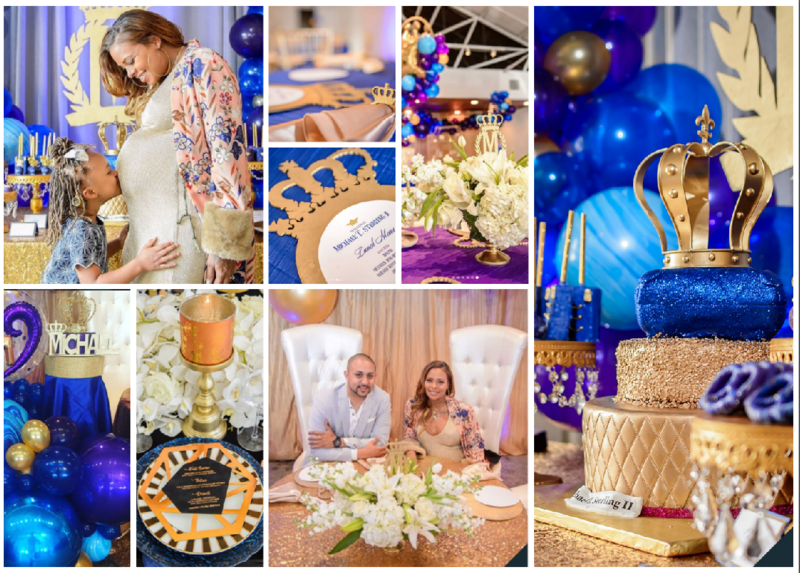 In fact, she revealed details about her “Prince Michael” themed baby shower held at 433 Bishop in Atlanta. Congratulations to former America’s Next Top Model champ Eva Marcille. The second-time mom-to-be got engaged to one-time Atlanta mayoral candidate Michael Sterling on Christmas. “I said yes!!! !” the gorgeous actress and model captioned a selfie while showing off a gorgeous diamondpp engagement ring. Marcille will be featured as one of the newest Real Housewives Of Atlanta later during the season. She is already mom to 3-year old daughter Marley with ex-beau singer-producer Kevin McCall. The Girlfriend Confidential: LA reality TV show star and Sterling have been together for over a year. The alum also took to Instagram to announce the baby news. ”We’re Expecting!!! 5 months in and we couldn’t be more excited!!! @miketsterling gets a mini me and #Marley gets a sidekick,” the Born Again Virgin alum excitedly shared on Instagram on November 21. 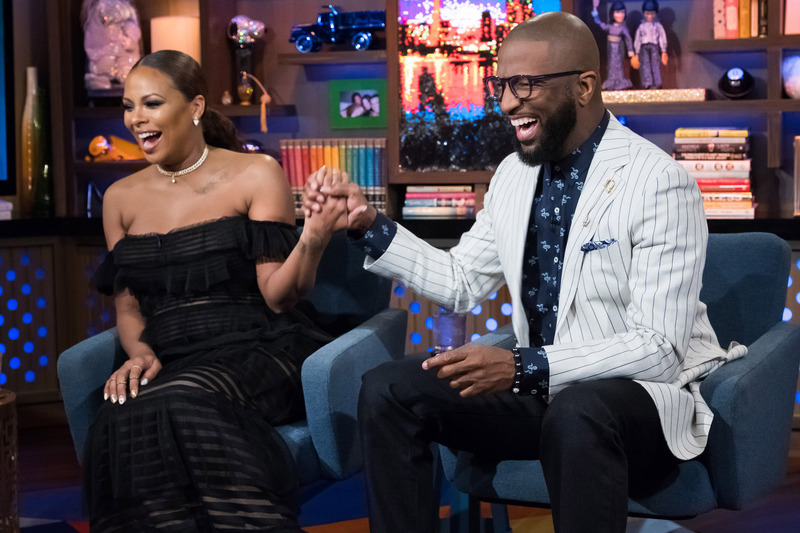 Eva Marcille keeps the exciting news coming!E! News can confirm the Real Housewives of Atlanta star is pregnant and expecting her second child—a baby boy! She’s already a mama to her 3-year-old daughter, Marley Rae, with her ex Kevin McCall, but the baby will mark her first with boyfriend Michael Sterling. The America’s Next Top Model Cycle 3 winner also spoke to People about the news. So exciting! Congratulations to the growing family.This article originally appeard on E! Online and has been reposted with permission. Congratulations to America’s Top Model Cyle 3 Winner model Eva Marcille on the birth of her daughter, Marley, today, Friday, January 31. So Sweet. This is the first child for the actress, model and producer who was originally known as Eva Pigford, and McCall. 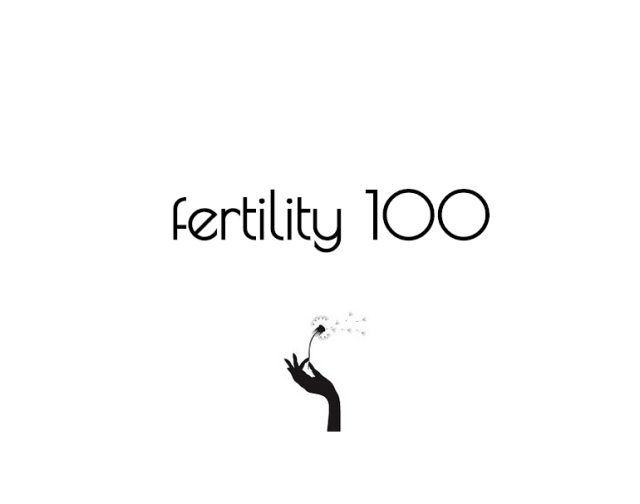 Want to know what’s up with some of the preggers celeb ladies we’re following? You can find the answer in their social media accounts, in particular, Instagram. They’re great about updating their lives on these great new mediums that allow celebs to directly share and interact with their fans, followers and the media. There we spotted a bare belly photo of America’s Top Model’s Eva Marcille that her beau Kevin McCall shared on his page. The model and actress is expecting the couple’s first child any day now, he wrote. Meanwhile, reality TV star Kendra Wilkinson Baskett was hanging out with some pretty tall friends lately who towered the petite mom-to-be expecting her second kid with hubby, former NFL player Hank Baskett. The couple are parents to 4-year old Hank Jr. Finally, The Hills alum and shoe designer Kristin Cavallari just finished shooting the cover photo for the April/May edition of Fit Magazine, she disclosed in a caption to this photo above. The day before, she was showing off her pregnant fit form in a selfie she took at the gym. Cavallari and her husband Chicago Bears quarterback Jay Cutler are expecting their second kid. They are parents to 1-year old Camden. Instagram overshare rocks! Who needs a publicist? 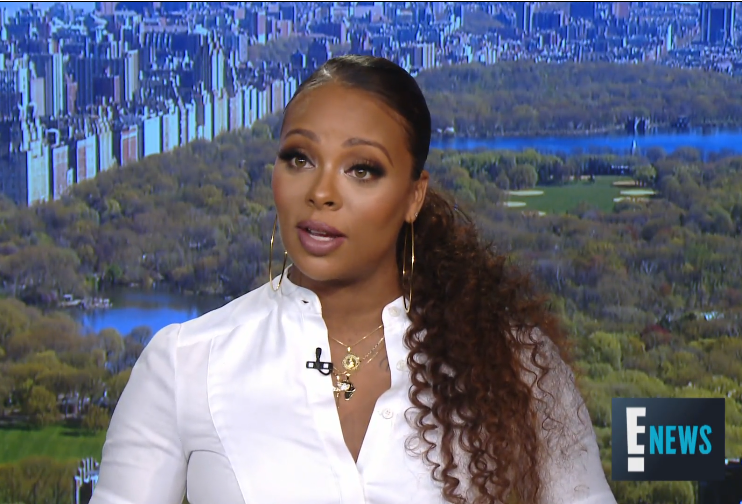 America’s Next Top Model Cycle 3 winner and actress Eva Marcille has shown how to use Instagram to market an event. 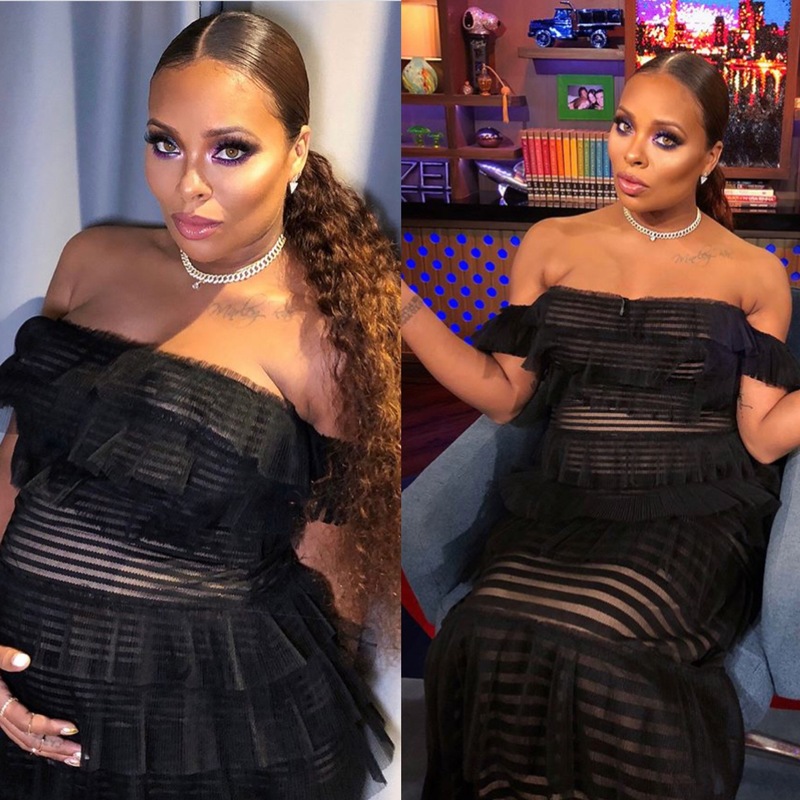 The mom-to-be and TV hostess offered some of the young women among her nearly half a million people who follow her on Instagram and nearly quarter million on Twitter a chance to hang out with her in the Caribbean this May. We suppose this will be a post baby trip as the former reality TV star and her beau music producer Kevin McCall are expecting their daughter pretty soon. It took less than 3 days for the 20 spots to fill up in each of the countries/properties on her tour: Trinidad and Tobago, Puerto Rico, Cayman Islands, Barbados and Anguilla. For packages starting at $800, the All Girls Caribbean Weekend includes hanging with Eva, professional photo shoots, make overs, fashion and beauty tips, relationship talks and more. Those who pay the $2,000 each for the 5 Platinum spots on each stop get a shoot with Eva and their photos published in a non-specified magazine. That’s not a bad deal if you can afford it and have the time off from work and/or flexibility. And it is also for social good as a portion of the proceeds from the weekends will go to a group called The Right to Rights Foundation, which appears to promote awareness of Human Rights abuse and violations. And who knows, if she gets consent from participants, she could partner with a production company to film parts of the adventure to sell as a short-run docu series to a cable network. Anywhoo….each day, we see in Instagram and social media, fashion bloggers wearing clothes provided to them by brands who pay the most popular ones upwards to thousands of dollars in promotional funds to do so. It’s great to see these partnerships between influentials and companies take off. Some people just love social media for its ability to connect with friends, old and new. Others for just clowning around, sharing, news links and memes and getting a distraction from their daily day and life. And then there are others who use it fully to maximize entrepreneurial and brand promotional opportunities. Kudos to Eva for using her celeb status and ample following to connect with her fans and followers. Eva Marcille and her beau Kevin McCall took a super cute maternity portrait lately that the model and actress shared on her Instagram. The couple are expecting a daughter who they have decided they will call Marley at the beginning of the years. Meanwhile, she was recently at a second baby shower. Not her own but a friend’s but gave us another glimpse of her gorg maternity style. This is the first child for both the former America’s Next Top Model champ and reality TV star and her record producer beau. 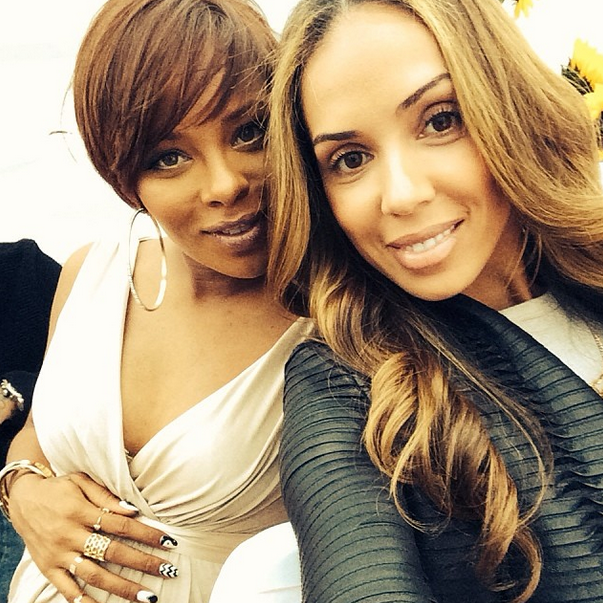 Model, actress and TV host Eva Marcille celebrated her baby shower yesterday in a private residence in California. The America’s Next Top Model cycle 3 winner and her music producer beau Kevin McCall are expecting their first child together. She wore what looks like is a gold empire waist draped dress with gold hoops and accent rings on each finger with a gold bangle. Enjoy some of these photos some of her family and friends who attended the event shared on their respective social media accounts, including some who confirmed it’s a baby girl, who the couple have decided to name Marley. Someone gave them a cute stuffed owl personalized with the name on the pillow and used the #BabyMarley hashtag in their pics. aww. Such a cute name and perhaps a wonderful tribute to Bob Marley. This summer, the couple shared during a Robi Reed charity event that their baby’s nursery will be decorated in honor of rock and roll legends including Jimi Hendrix, John Lennon and Bob Marley.